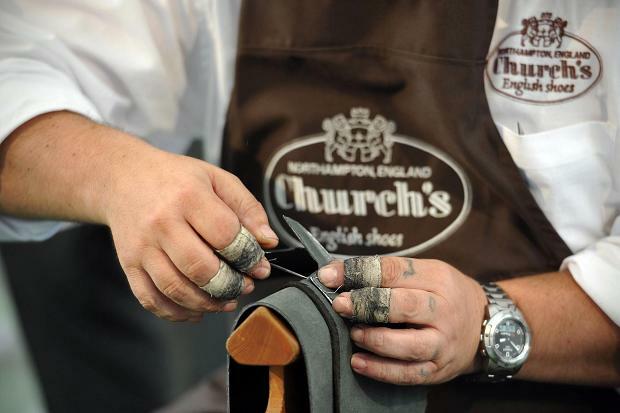 Church’s can trace their origins to Stone Church, born in 1675 and who trained as a cordwainer and master shoemaker. His skills were passed down to his great grandson Thomas who opened a small factory with his sons and his wife Eliza in Northampton, on 1st May 1873. By the early 1880s the business was expanding so rapidly that William Church had to travel the country to keep up with new orders and in 1881 won the Gold Medal at the latest Great Exhibition at Crystal Palace for his “Adaptable” shoe. In 1907 Church’s found their first international buyers in America and Canada, and opened their first shop in London in 1921, with their first international shop opening later that decade in New York in 1929 on Madison Avenue which re-opened in 2003. During the inter-war period Church’s became actively involved in the development of the footwear industry as a whole and continues to play an active role through the British Footwear Association. 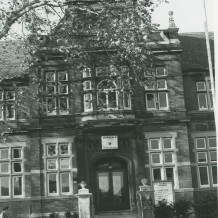 Post WWII and as an enlightened employer Church’s provided a day nursery for employees’ children, an Industrial Welfare Officer and a contributory staff pension scheme. 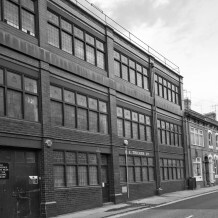 In 1957 a new factory was inaugurated in Northampton, St. James Road, which is still the Company worldwide headquarters. 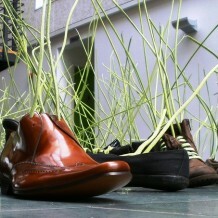 Church’s international expansion continued apace with new branches in America, Canada, Italy, Japan and Hong Kong. 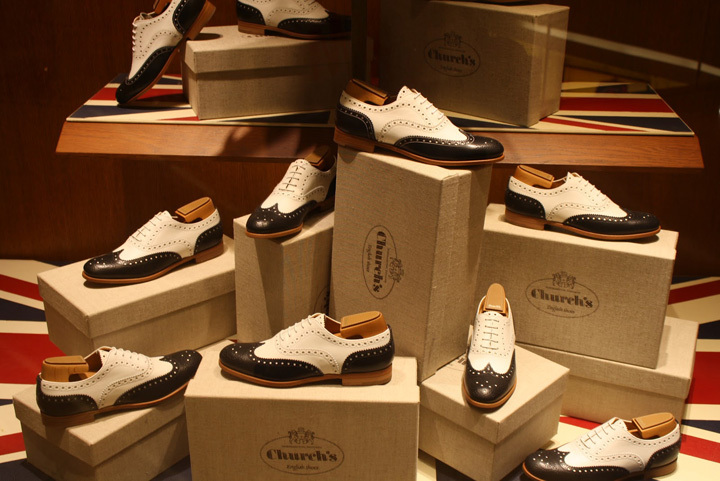 In 1999, Church’s was taken over by Prada Holding N.V., the Dutch Company at the head of the international Group, one of the world leaders in luxury design. The takeover took place with the support of the Church family and with the declared desire to optimise the brand’s business opportunities while fully respecting its English identity. The main strategic guidelines focus on the rationalisation of the industrial production criteria and the introduction of a marketing oriented approach to planning collections and new products. 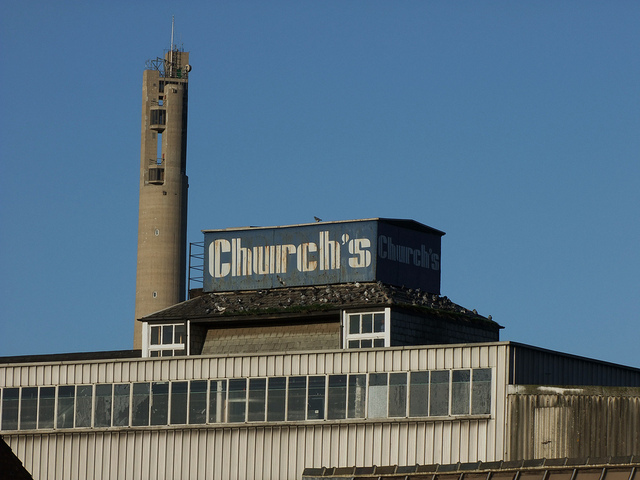 The policy of brand expansion has involved the retail channel, leading to the opening of new Church’s shops in the most important international capital cities. In chronological order, new shops have been opened in Milan (2001), Paris, Rome and St. Moritz (2002). From 2008, retail expansion continued apace both nationally and internationally with new openings in Venice, Bologna, Turin, Leeds, Edinburgh, Gèneve, Madrid, Hong Kong, Singapore and Shanghai. This page was added on 05/07/2013.